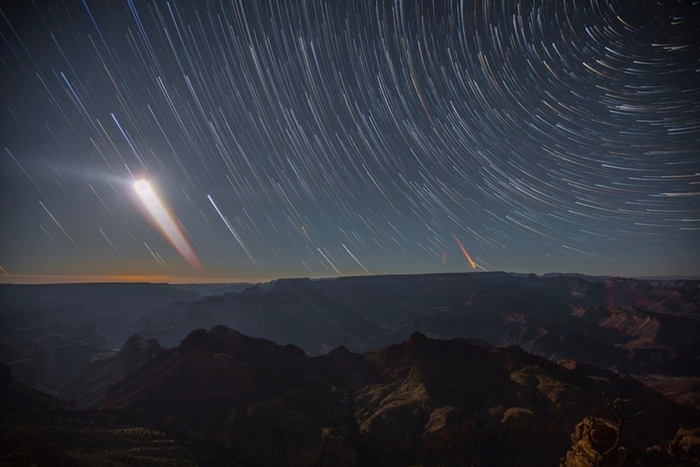 A book of astrophotography & timelapse video series exploring North America's starscapes and the growing threat of light pollution. They invite you to back this project and embark on SKYGLOW, a unique quest to explore the most exotic dark sky locations and archaeoastronomy sites using state-of-the-art timelapse equipment as well as unreleased digital cameras and lenses specializing in extreme low-light capabilities.Only through your support will this journey be possible. 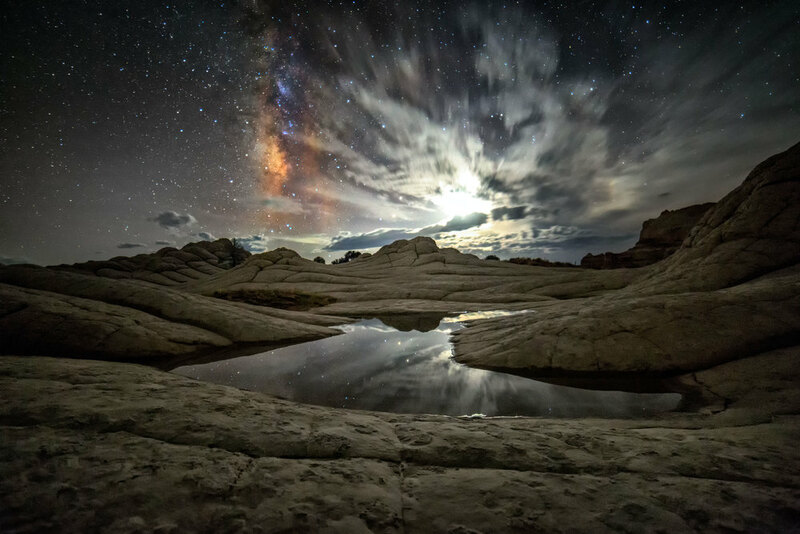 Both a book of astrophotography and a series of timelapse videos, SKYGLOW will also examine the increasing impact of light pollution on our fragile environment, a grave threat not only to a clear view of beautiful starscapes, but also to the very ecosystem of our planet itself. 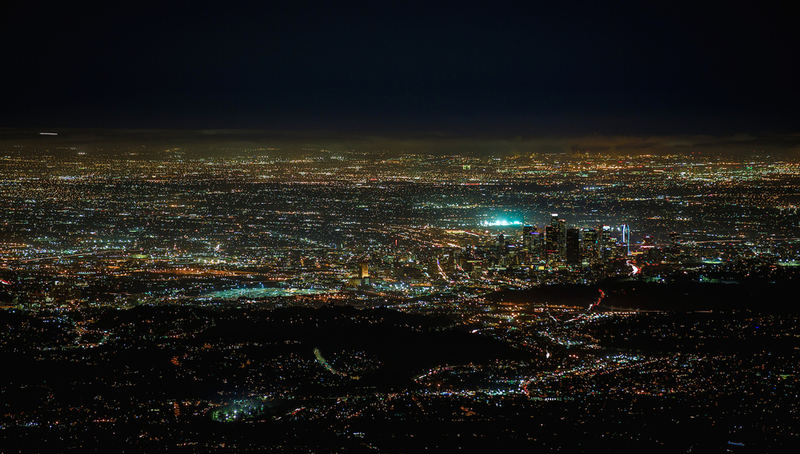 Light pollution affects human health, animal migratory patterns, obstructs astronomical research, and leads to over two billion dollars of lost energy every year in the USA. 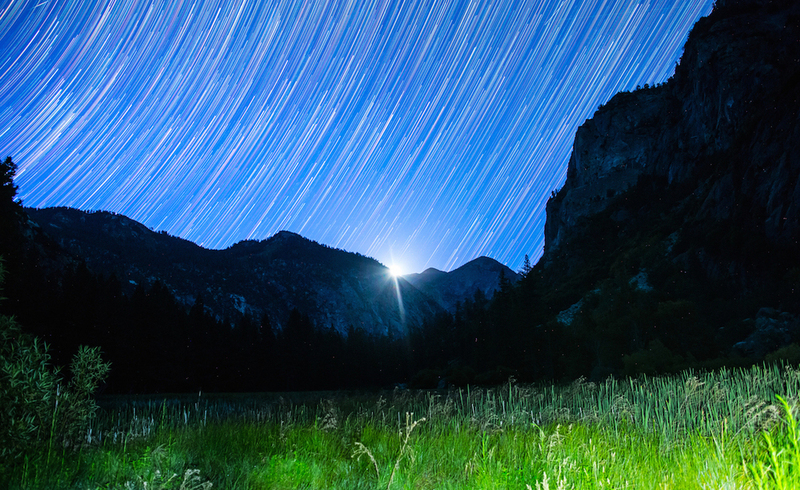 With stars becoming increasingly more difficult to see, SKYGLOW will focus on one unasked question: What are the psychological impacts of a sky without stars? Has their loss created a greater void than we realize? SKYGLOW will also explore the evolution of our relationship with astronomy over time, including the impact of stars on imagination, mythology, and the sciences. 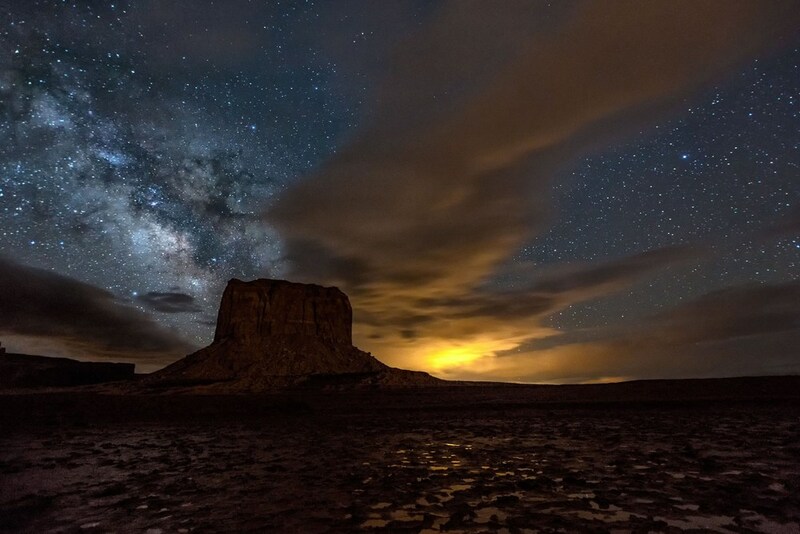 By visiting incredible archaeoastronomy locations like Canyons of the Ancients, Chaco Canyon and Mesa Verde, SKYGLOW will explore the relationship between ancient civilizations and the stars they worshiped. Can we learn from them? 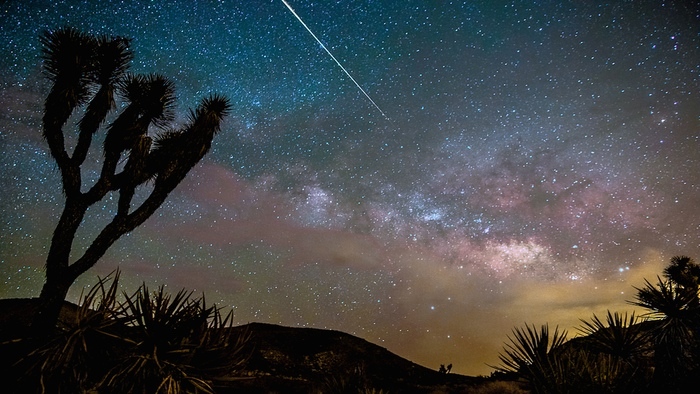 Light Pollution, also known as Skyglow, may not appear to be the most urgent problem facing the planet, but it may be the most indicative of humanity's growing separation from nature. 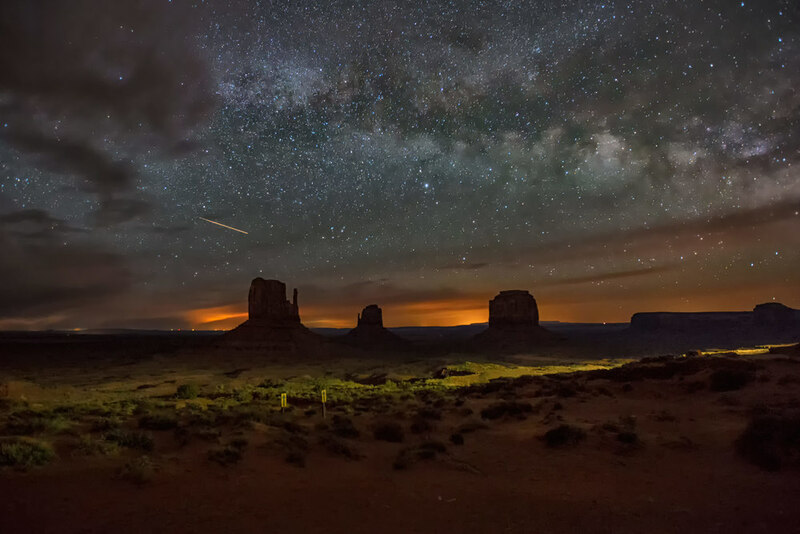 Light pollution impacts health of humans and animals, especially nocturnal wildlife, and disrupts ecosystems. It also leads to waste of large percentages of energy and the disruption of astronomical research, among a long list of impacts. 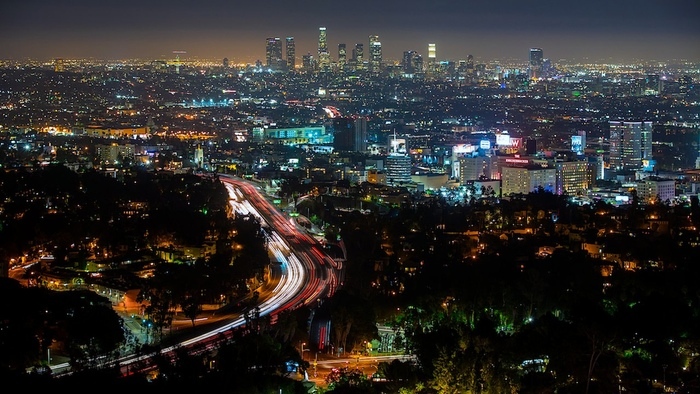 Light pollution runs counter to necessity for a green, sustainable future. With the estimated light pollution growth of 6% a year, all of developed world may lose its dark skies by the end of the 21st century. However, this problem is one an average citizen can do something about, as Verlyn Klinkenborg states in his article on Light Pollution: "Of all the pollutions we face, light pollution is perhaps the most easily remedied. Simple changes in lighting design and installation yield immediate changes in the amount of light spilled into the atmosphere and, often, immediate energy savings." To add more fuel to the fire, the United Nations has officially declared 2015 as the International Year of Light and Light-based Technologies, commemorating the achievements of light science, its applications, and its contributions to humankind. 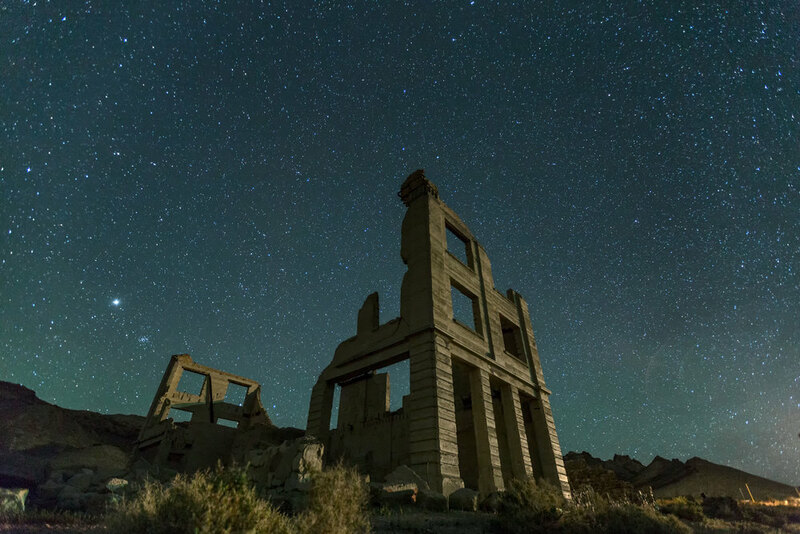 International Dark Sky Association - Invaluable resource of information on Light Pollution, and steps individuals can take to make a difference. Skyglow - Overview of impacts of Light Pollution in United Kingdom. Light Pollution Maps - Light pollution maps from around the world. SKYGLOW will be a 12x9'' 192-page full-color hardcover book, in two editions, when it’s completed, but this will only happen through your support! 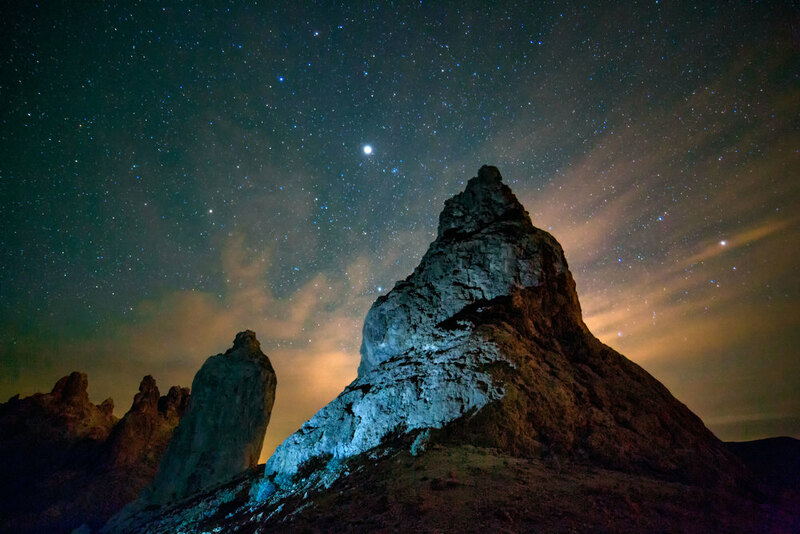 Photographs from SKYGLOW project will be presented in 12×8″ & 13×9″ & 6×9″ as well as 20×9″ formats throughout, along with the short essays on subjects such as human relationship to stars through time, archaeoastronomy, and light pollution, among others. Regular Edition book is available at Reward tiers of $50 and above. A collectible Limited Edition Book will be signed & numbered by the two authors and available at Reward tiers $150 and above. 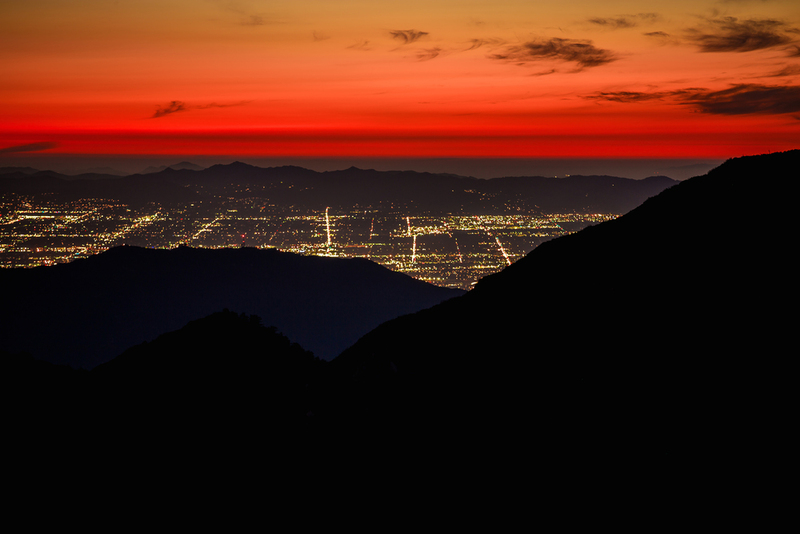 Reward tiers $70, $100 and above will include a Blu-Ray disc featuring FULL HD 1080p SKYGLOW timelapses & videos. Videos will cover subjects explored in the book, including Archaeoastronomy, International Dark Sky Places, Light Pollution, and many others. In addition, some behind the scenes material will be included as well, exploring the process of creating the book & videos. NOTE: SKYGLOW book and Blu-Ray are estimated to release sometime in March 2017 (barring any production setbacks), you can follow the production updates on our Kickstarter blog. Though hailing from vastly different backgrounds, Harun and Gavin became friends while getting their Masters in Directing at the American Film Institute (2005-2007). 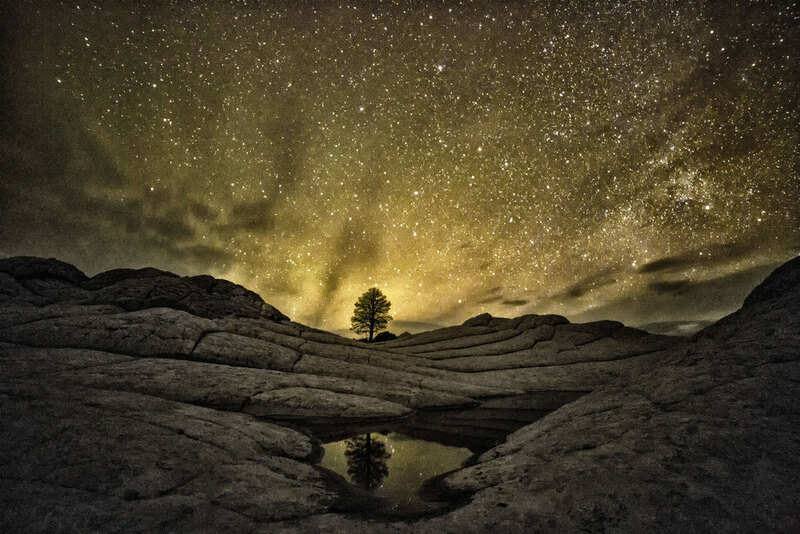 Bonding over their love of film and dark skies, they later joined forces to create a series of viral astrophotography timelapses for BBC Earth shot in Northern Arizona. Gavin Heffernan is an independent filmmaker and an MFA graduate of the American Film Institute's Directing program. He has written and directed two feature films, made dozens of successful shorts that played fests like SXSW and FESTIVAL NOUVEAU CINEMA, and shot commercials / branded entertainment for industry clients SONY, IGN, FOX, and more. Gavin also recently co-wrote and co-executive produced Bad Hat Harry's psychological horror feature,THE TAKING OF DEBORAH LOGAN (2014). His experimental timelapse projects have had great success over the last two years, with features in many publications and broadcasts worldwide, including National Geographic, Huffington Post, CBS News, WIRED, Yahoo Japan, The Los Angeles Times, FOX News, Discovery Channel, and more. Virgin America is currently showing his works in-flight via BOING BOING. Gavin works frequently as a screenwriter in LA, repped by Agency for the Performing Arts and Zero Gravity Management. He is currently in development on two projects with his co-writer Adam Robitel and Bryan Singer's BAD HAT HARRY banner. A filmmaker by trade, Harun Mehmedinovic took up photography as a hobby during his road trips across America. Years later, his projects "Seance" and "Persona" became some of the most successful Kickstarter photography campaigns of all time. Harun is a contributor to BBC Earth and Vogue Italia, and his work has been featured by National Geographic, Vice, NPR, Huffington Post, Los Angeles Times & have been a subject of a TED talk. Prior to Harun’s venture into photography, his film "In the Name of the Son" premiered at Telluride Film Festival and won over thirty international awards including Shanghai, Savannah, and Cleveland film festivals. It was the first live action short film to receive an exclusive screening for the members of United States congress on Capitol Hill. Harun earned a Bachelor of Arts degree at the University of California, Los Angeles (UCLA), where he studied screenwriting and theater directing, and a Master of Fine Arts degree in film directing from the American Film Institute. He is an Assistant Professor of Practice at Northern Arizona University in Flagstaff, AZ. He is represented by Creative Artists Agency and Anonymous Content. Michael is a poet, writer, and journalist from Pasadena, California. He edited the previous Harun Mehmedinovic Kickstarter projects Séance and Persona. A graduate of the Annenberg School for Communication and Journalism at USC, he worked as a senior editor and columnist forNeonTommy.com. His work has appeared in online and print outlets like the L.A. Times, the Huffington Post, Blindfold Magazine, Truthdig, and Unshod Quills. Michael is currently pursuing an MFA in poetry at Columbia University. Designers: Amer Mrzljak & Bojan Hadzihalilovic of FABRIKA, inc. Publisher: The Convington Group, Inc. Copyright 2012-2019 © Harun Mehmedinovic. Some Skyglow content © Gavin Heffernan. All rights reserved.